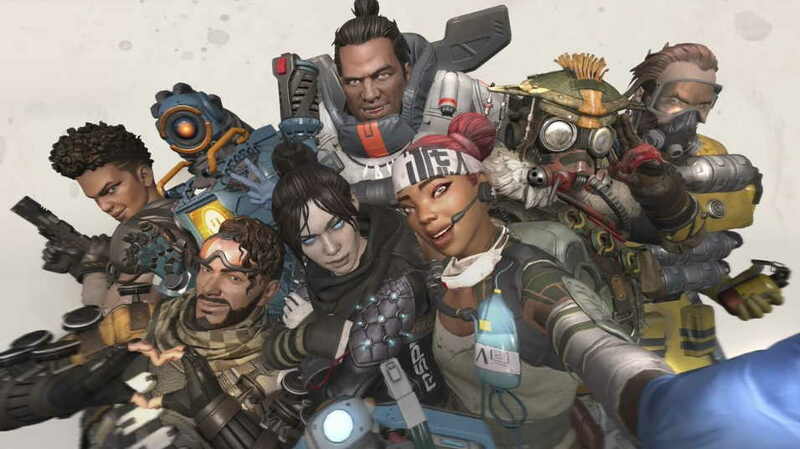 Apex Legends, the popular battle royale game has set a new landmark by hitting the 50 million players mark worldwide in just one month since its launch. Apex Legends has even broken the record of very popular battle royal game Fortnite. CEO of Respawn Entertainment officially announced the new milestone that Apex Legends has achieved in such a short period of time among players around the world. To celebrate the new 50 million mark, CEO Vince Zampella also shared a video thanking fans for their support and saying that they ‘can’t wait’ to show everyone what’s next. If you aren’t aware of the Apex Legends game then let me help. Apex Legends is a free-to-play battle royale game from Respawn Entertainment and it set’s in the Titanfall universe. The game feature different legendary characters with their own set of powers an ability. The game also adds new characters with the latest updates. If you want to check all the upcoming Legends names and abilities then you can head over to our previous post on, Apex Legends: All Upcoming Legends Names and Abilities Leaked. Getting the new 50 million mark record of the Apex Legends you might be curious to know about how many players it’s rival Fortnite has. Well, we don’t have an official figure of the players currently playing the Fortnite. But according to the report, which came in November last year, Fortnite recorded to have 200 million players worldwide, including 80 million monthly players. That’s a huge number of players. Apex Legends is currently available on PS4, Xbox One and PC for free to play. Now, it will be interesting to see how Apex Legends continue its journey ahead.